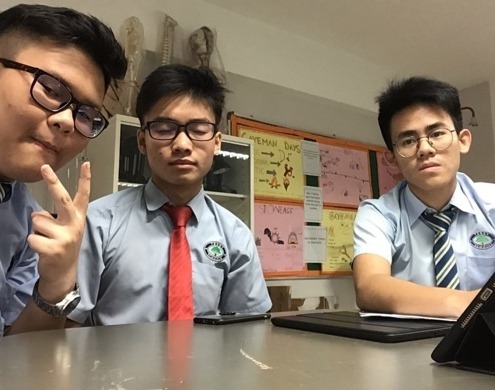 We are delighted to share a blog written by Ivan Chan Tak Choong, a student at Tenby Ipoh International School, Malaysia who are part of a team delivering a Global Goals project for the 2018-19 Global Goals Competition. We had plenty of fun during the car wash despite the scorching hot weather around us. After noticing a severe increase in neglected domestic pets like dogs and cats, we have decided to aid major animal shelters such as the ISPCA and ‘Noah’s Ark’ through initiating a fund by offering car wash services within our campus. We strive for a minimum of RM500 ($122) in total within 2 months of fund raising. Hopefully, the animal shelters are able to utilise this fund wisely to cater a larger number of domestic animals. We had plenty of fun during the car wash despite the scorching hot weather around us. There were three cars in total we laid our hands on. The ambiance was unbearable with the sunlight shining right above us and the venue of our car wash was at an open area with no shelter. However, we managed to survive the “doomsday”. Our team washed the three cars and were totally exhausted. We had learnt plenty of valuable skills from the experience. We improved in the sense of teamwork as it requires a few person to finish a job efficiently, as two heads are better than one. We also learnt about communicating using body language whilst washing the cars. 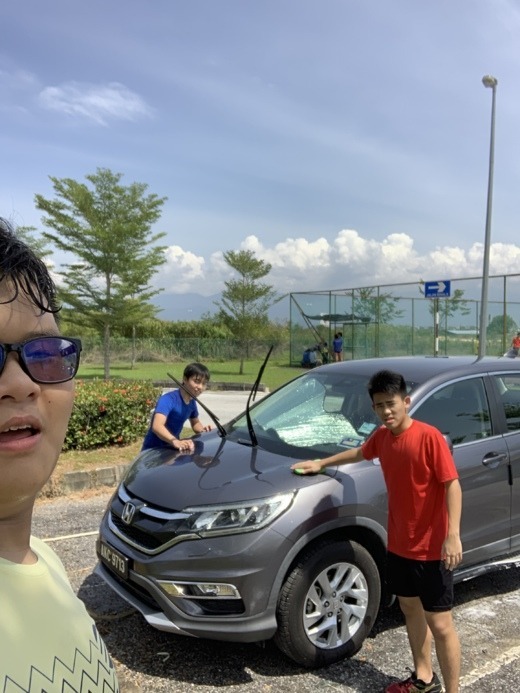 We certainly faced difficulties doing this activity, we took nearly 40 minutes to wash the cars and it is not really ideal. Therefore we are trying to improve the efficiency of our work and are trying to get more sponges in order to work quickly. Personally I have a group of friends that adore animals, thus we have similar aim of providing neglected animals a more welcoming environment to live. We recommend this for our age groups as the tasks included are simple and easy to proceed therefore there are no restrictions to do so. Not only do your charity organization benefit but we, the volunteers, benefit by achieving new skills like leadership as well as teamwork which are essential skills for the future.